In the latest of the book discovery posts, Elisabeth Storrs writes about her pick. 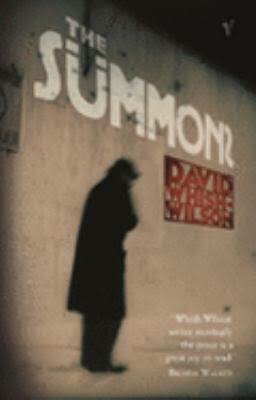 The Summons, by David Whish-Wilson, is far from light summer reading but my 2017 discovery of this dark and compelling tale provided me with a potent insight into the Nazis’ obsession into the occult. Set in 1934 Berlin, the story traces the impact on WW1 veteran, Dr Paul Mobius, when he is summoned by the SS to join Himmler’s Special Witch Work Unit. At the same time he becomes embroiled in another Nazi scheme which threatens the safety of his charge, the young simple-minded Carl. Mobius is a fragile character, tormented by the horrors of the Great War, who nevertheless shows nerve enough to defy ‘the summons’ and escape with Carl to the country. Here, with his newly found love, Monika, the historian finds the promise of happiness. However, the tentacles of Nazi eugenic philosophy have already infiltrated the psyche of the rural community. Mobius must stay true to his own beliefs, and muster both physical and moral courage, as he is inexorably drawn to Wewelsburg Castle, the headquarters of bizarre and brutal SS experiments. Whish-Wilson’s writing is superb, relaying both gentle humour, deep pathos and increasing menace. Ordinary Germans are depicted in the early stages of the sinister spread of Nazi doctrine and yet their lives are also portrayed as mundane and relatable. I was drawn to the novel because I am researching the distortion of history by another of Himmler’s think-tanks to justify Lebensraum. The plight of a museum curator faced with making a Faustian Bargain is central to my own WIP set in WW2 Berlin and Russia. Whish-Wilson’s book sets a high bar. It is simultaneously touching and disturbing; an exploration of a troubled soul, growing doom, and an unexpected love for an unconventional woman and a threatened child-like youth. Pitched to prescient readers, the power of the novel is in us knowing the fate awaiting each. 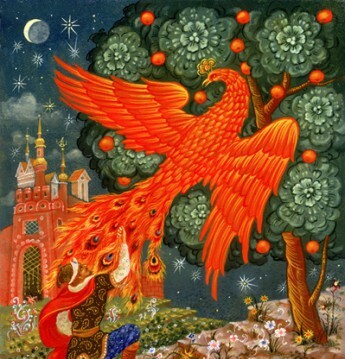 Elisabeth Storrs has long had a passion for the history, myths and legends of the ancient world. She graduated from University of Sydney in Arts Law, having studied Classics. Her curiosity piqued by an Etruscan sarcophagus depicting a couple embracing for eternity, she discovered the little known story of the struggle between Etruscan Veii and Republican Rome and the inspiration to write the Tales of Ancient Rome Saga. She is also the co-founder of the Historical Novel Society Australasia. She is now hurtling centuries forward to write Treasured, a novel which tells the story of stolen loot, crazy Nazi archaeology, and the lost Trojan gold.